For those of you who want to escape the Eurovision song contest….head this way. If you are reading this after the Eurovision has finished…don’t waste your time reading this. Like Eurovision itself, this is still a load of rubbish, although the music will be a little better….well most of it will be. As with the Eurovision, all the voting to this blog, has already been rigged and the winner will be the one with the most neighbours. 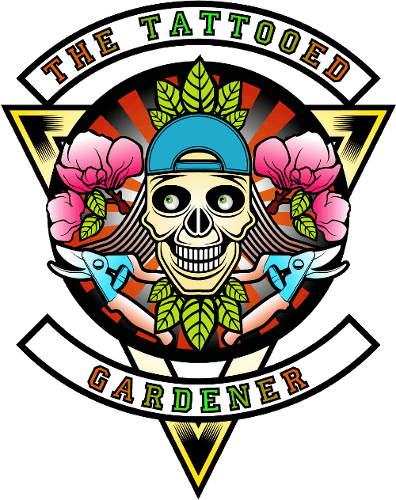 Being a Rock blog as most will know know, there will be some added little gems from the horticultural world, just to give it a little extra added interest. A beautiful dark pink with a Lily that has a whiter edge to it’s flower. It can reach an eventual height of approximately 1.5m, loves full sun to partial shade. Stargazer is from Rainbows 1976 album’ Rising’. This album reached platinum status in the USA….one for the old rocker die hard’s . I never used to like Rudbeckia’s until recently but I have grown to like them. As for this one, it has wonderful yellow flowers, it likes it hot and humid flowering from July so September. Has an eventual height of approximately 0.5m. Wake up little Susie was a 1957 hit for The Everly Brothers. It is more pop than rock but I had to include it. An evergreen shrub or small tree, that reaches an eventual height of approximately 4-5m and doesn’t mind being pruned. Has dark green leathery leaves and beautiful white fragrant flowers. Louquat, are a pop/rock band from San Francisco. Not my usual cup of tea but this song is not too bad. A late flowering deep purple Clematis. A vigorous grower that can reach up to 4m in height, this one will be finding it’s way to a wall in Trinity. Gypsy Queen, is from Uriah Heep’s 1970 debut album ‘Very Eavy…Very Umble. They are still going to this very day. One of my favourite climbers. This is a vigorous deciduous climber that can reach up to 12m in height. It has beautiful autumnal foliage and the fruits are edible. Crimson Glory are a American heavy metal band that formed in 1979 and are still performing today. New one on me this one. It is a evergreen Hibiscus that can grow up to 2m in height and has wonderful deep yellow flowers, prefers full sun. Now there was one Eurovision winner I did like, not your usual crap that is forced upon us but something a little more me. It’s the ‘a-rock-a-lypse’! I remember watching this aghast and very put out due to their lack of sequins.